T-shirts, the most versatile item of clothing we have. Dress it up with a nice jacket and you are ready for work, dress it down with a pair of PJs and you are good for a lazy Sunday. 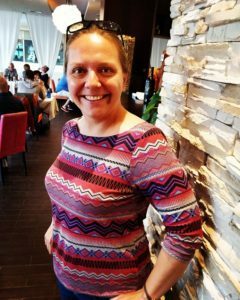 This class unlocks your sewing potential and ensures that sewing with knits (aka stretch fabrics) is easy and nothing to be afraid of. 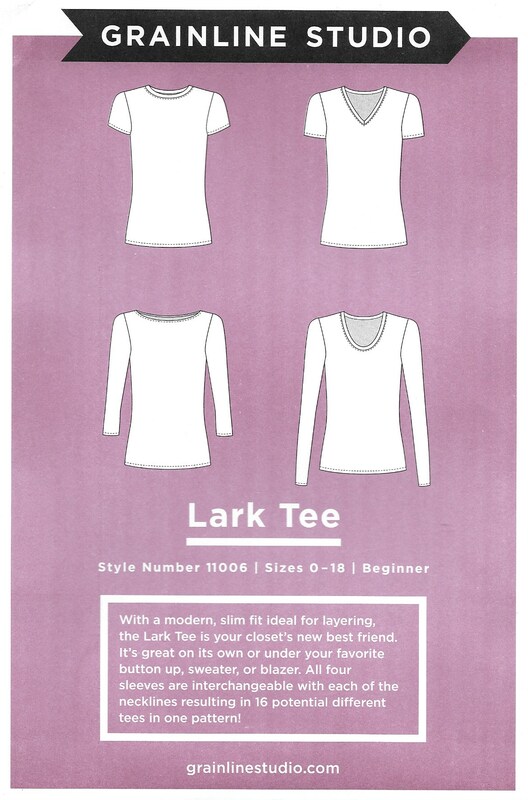 Our pattern has 4 neckline versions and 4 sleeve lengths, making it 16 combinations to choose from, so you can create your favourite style. 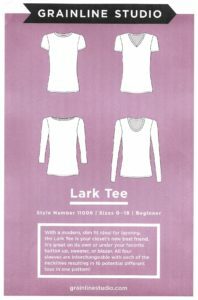 We will be using tried and tested Lark Tee pattern from one of the leading indie pattern designers GrainLine Studio. 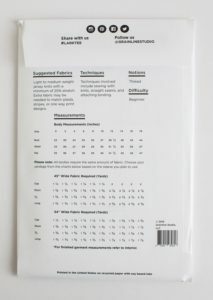 All beginners who might have had some minimal sewing experience (e.g. hand sewing/mending). If you are an absolute beginner you are very welcome to join this class, but we would recommend you to complete our Introduction to Sewing: You and Your Sewing Machine class first. 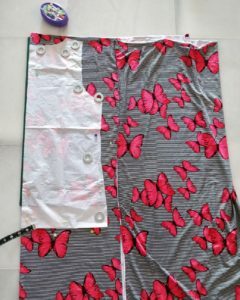 All sewist who are keen to start sewing with stretchy fabrics and would like to ease their way to handling this new type of fabric. 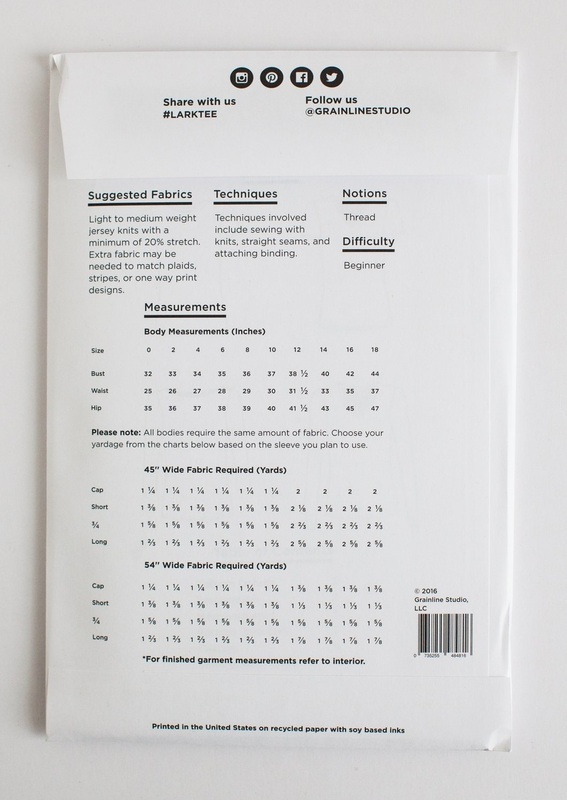 Fabric packs containing all necessary materials will be available to purchase before and during the class up to €15 (depending on price of fabric you choose). If you would like to choose your own material but not sure where to go and what to choose, or simply fancy a great day out, we recommend our Fabric Shopping Trip experience.